Flooring & Doors | Demand and Supply Ltd.
You can tell the quality of a construction company by the fitting of their flooring and doors. 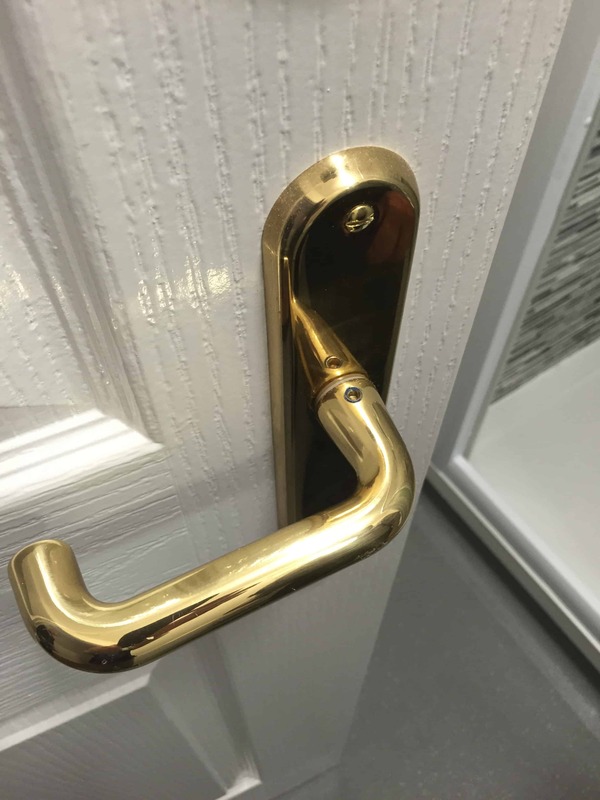 As each floor size and door frame is different, even by a couple of millimetres, it is important that extreme care is taken on every project to ensure there are no unnecessary gaps. At Demand and Supply, we’re honoured to be trusted by multiple clients on hundreds of flooring and door installations. Our rate of success and great feedback comes as no surprise with our experienced team. We use the latest products to ensure you have a durable and stylish floor and door installation in your home fitted with precision on every corner. If you have a flooring and door installation project for your home, contact Demand and Supply today for a free consultation. Using our client portal, you will have access to any files, images or messages related to your project. You will also be upload any files and store them on your portal for us to view should you want to give us any more information.